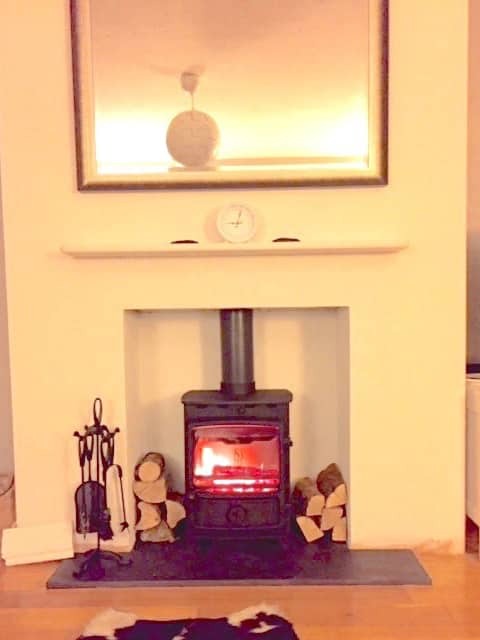 Our product gallery shows some of the wood burning stoves available from Mystove. 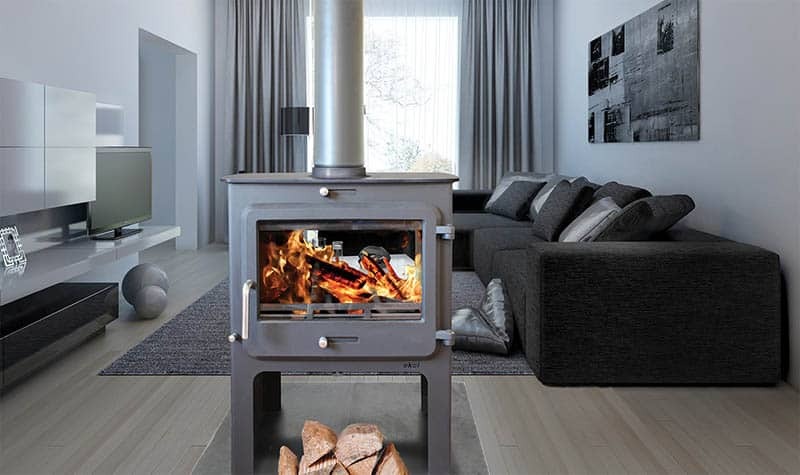 These stoves can be viewed at our showroom in Burgess Hill, West Sussex. 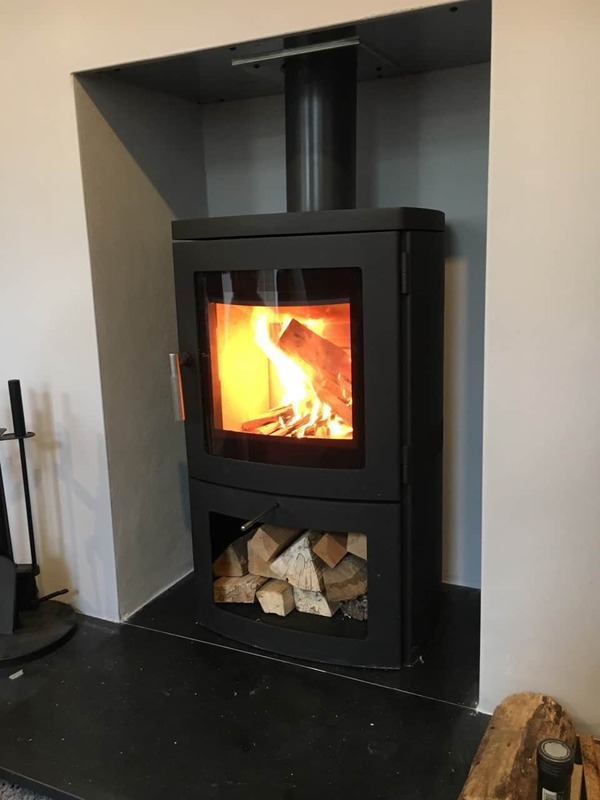 If you would like to visit, please call Phil on 01444 212677 to arrange a suitable time..
Lovely exceptionally sturdy quality stoves handmade in Devon for over 30 years...Now on display in our showroom! 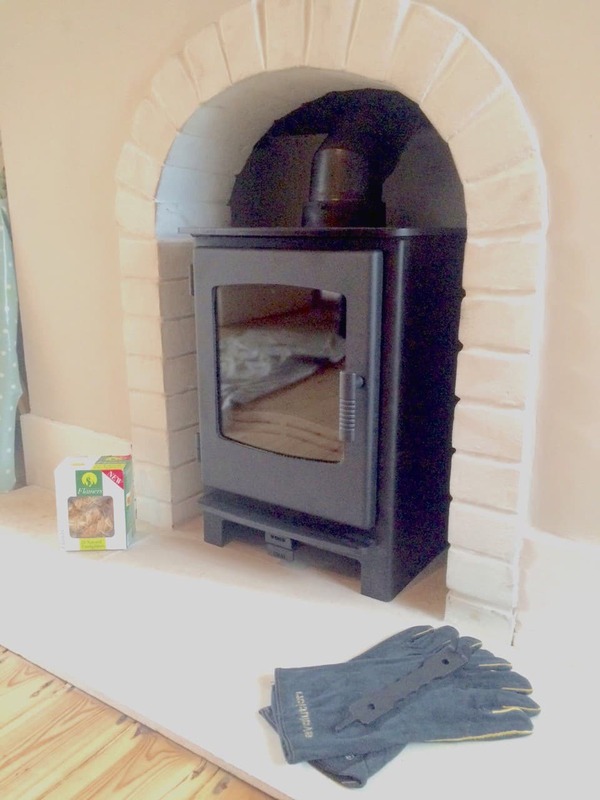 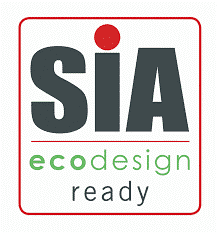 ECCO stove and Masonry Heater Technology. 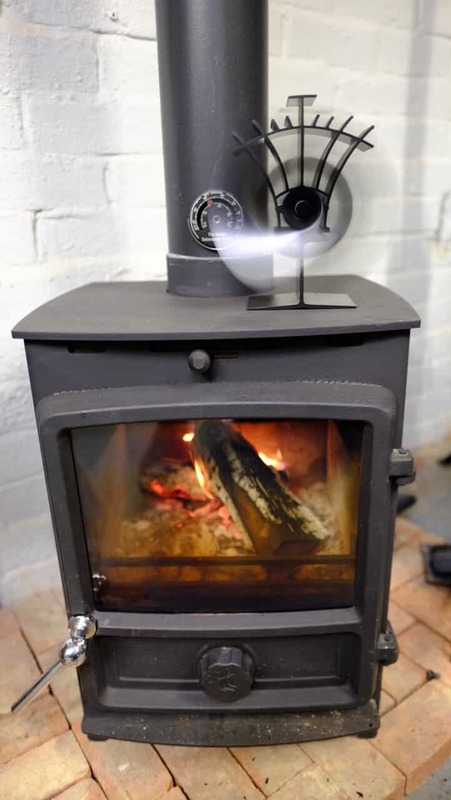 The revolutionary way to heat your home naturally. 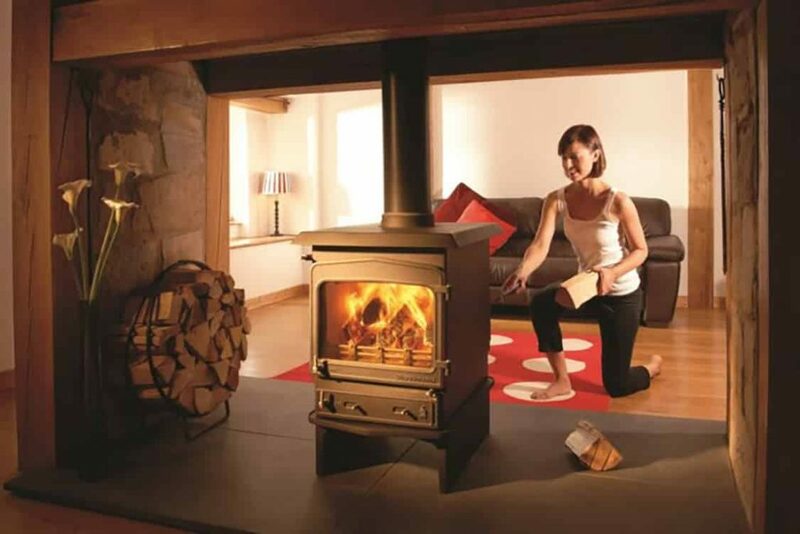 Ecco Stove Silicon Carbide Masonry Heaters combine the best in thermal mass and wood burning stove combustion technology to create not just a cosy room but a cosy home. 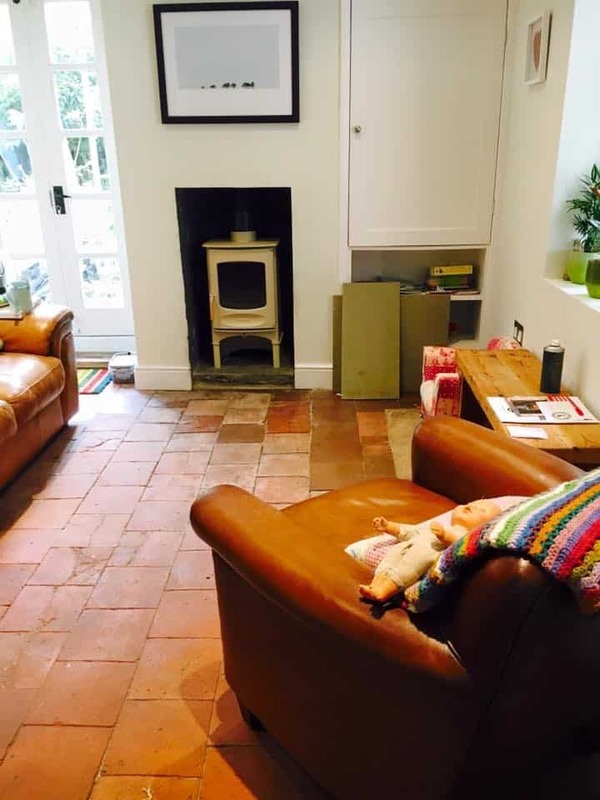 Silicon Carbide has unique properties allowing warm air to be channelled through the home simply by leaving your doors open, creating an open and fresh feel to the property. 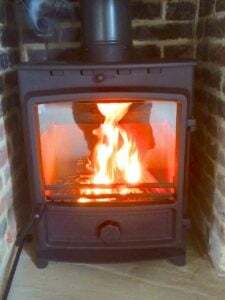 Using thermal mass take the hard work out of wood-fired heating by retaining and distributing heat for up to 12 hours after the fire has gone out*, giving you more time to put your feet up and enjoy the moment. 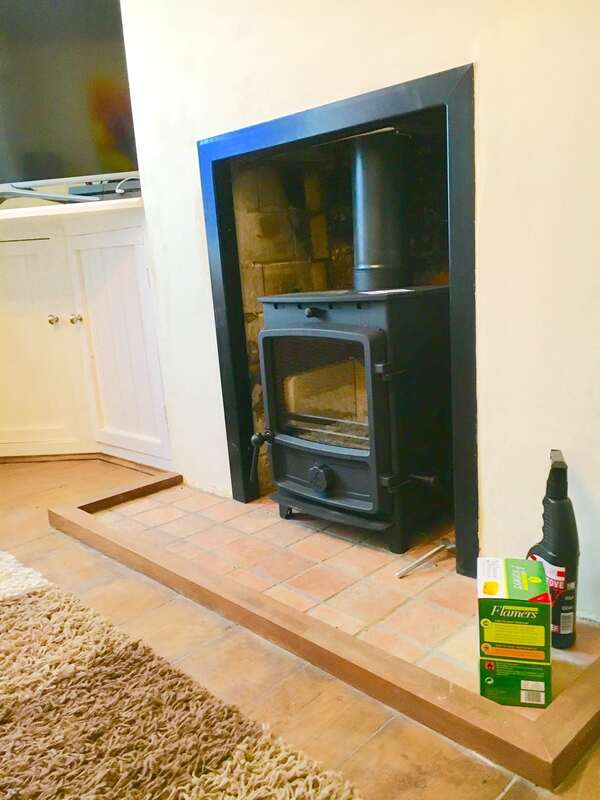 Just completed fireplace rebuild with new Yeoman stove installed. 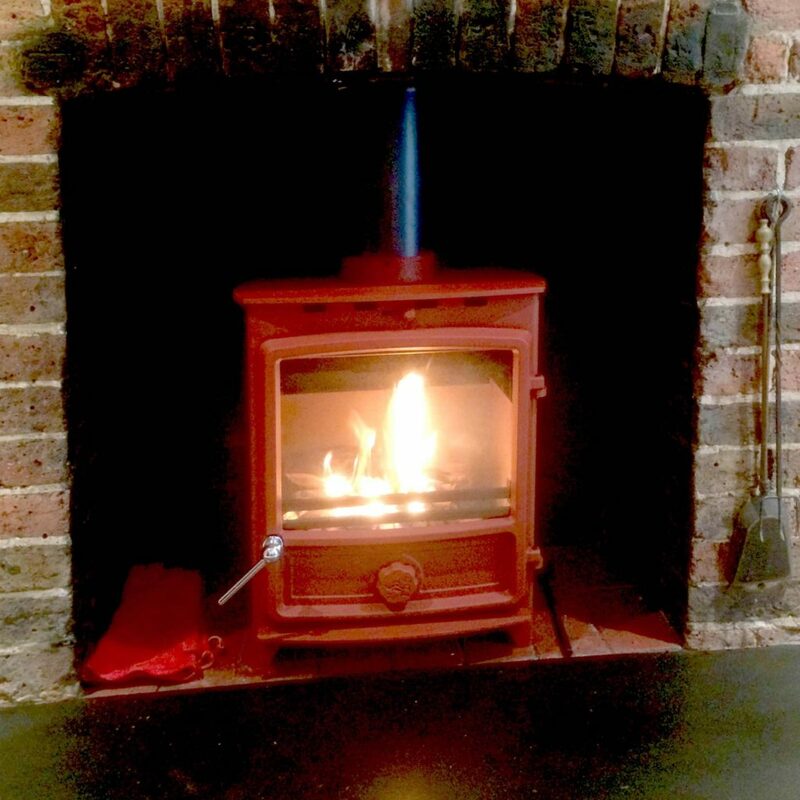 Looks great and a toasty lounge assured! 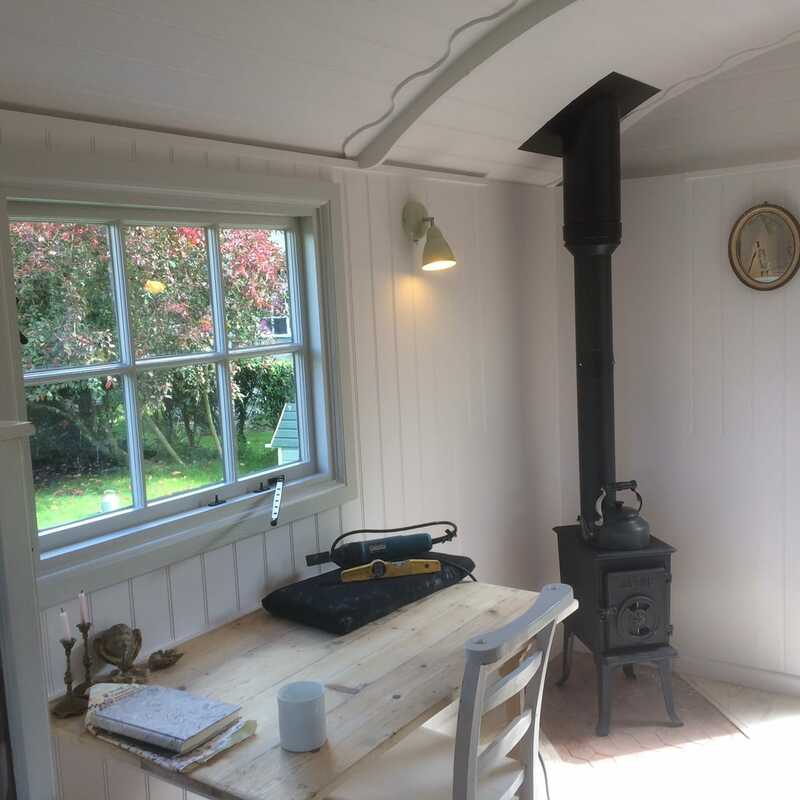 Jotul stove installed in an amazing hut built by Roundhill Shepherds Huts. 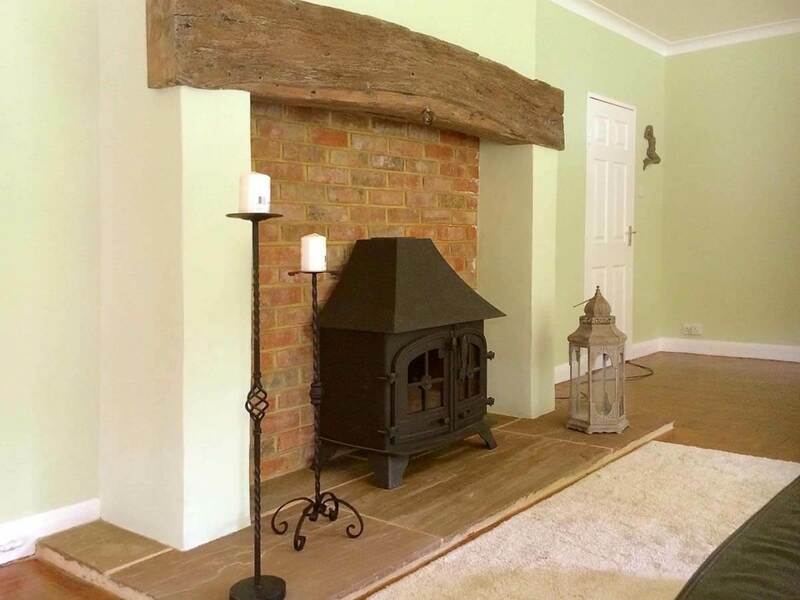 Ground up fireplace construction using a 300-year-old oak beam! 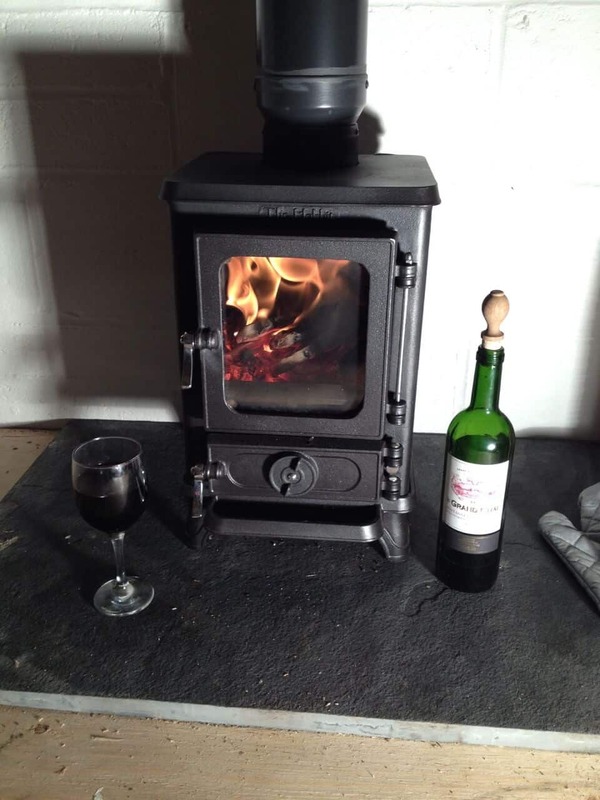 The new wood Stove completes the very pleasing end result. 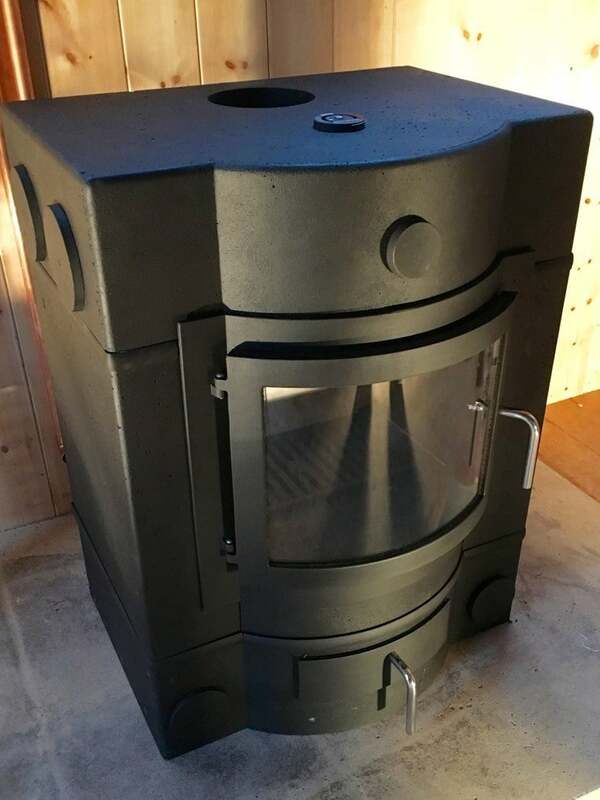 Awesome Salamander hobbit stove installed in Garden workshop! 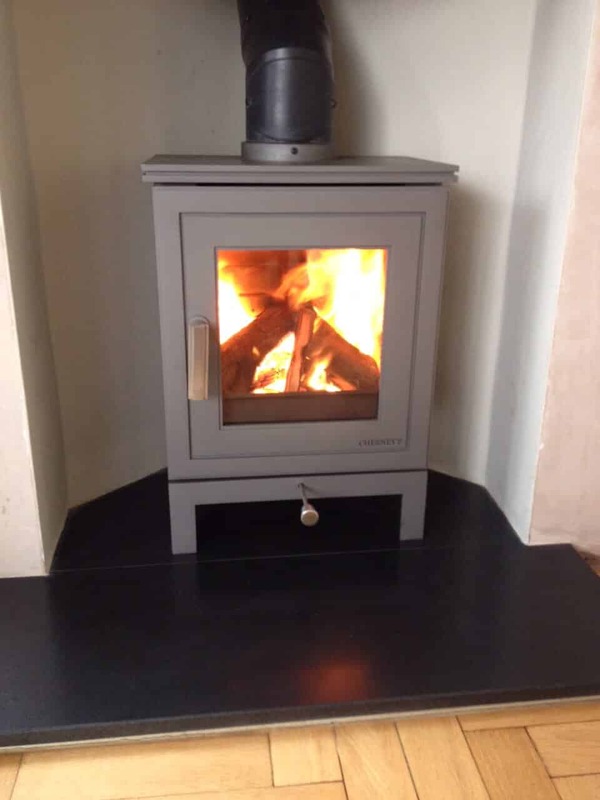 FDC 5 Wood Burning stove installed with stove top fan in our own showroom..Cosy! 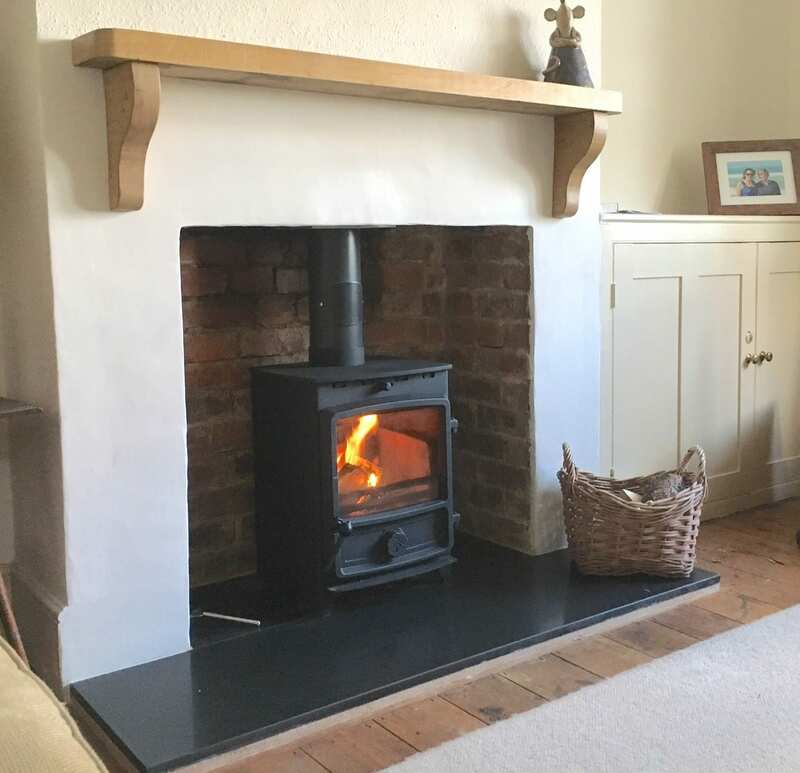 Custom painted FDC 8kw stove set into an older rustic fireplace in Wineham. 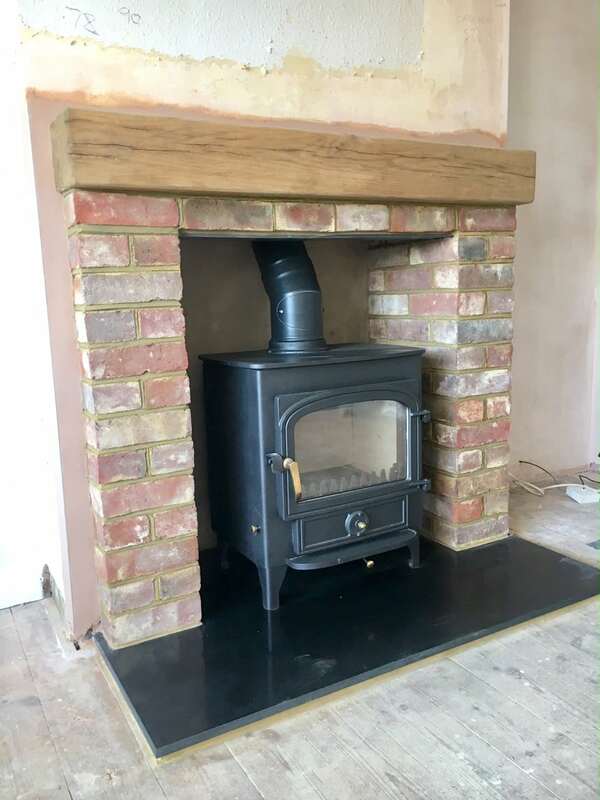 Excellent Chesney’s stove set in a corner fireplace on granite hearth in Haywards Heath.